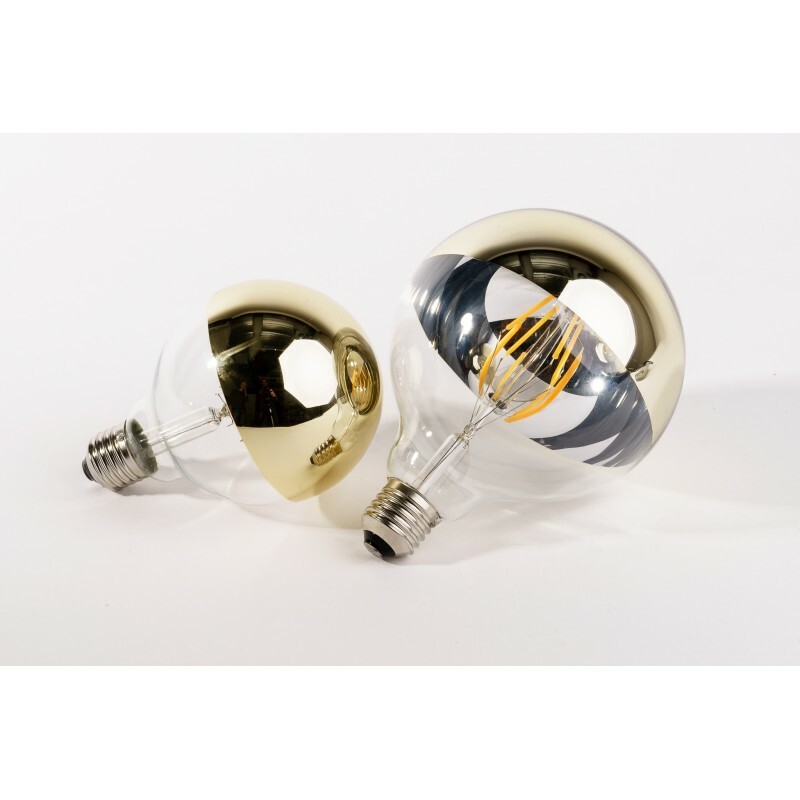 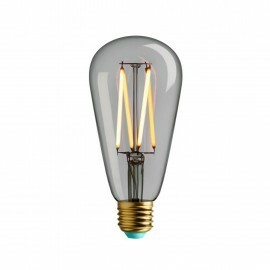 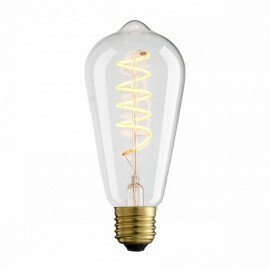 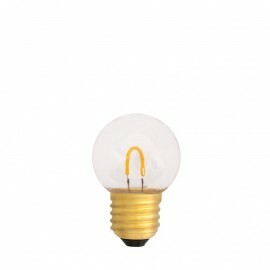 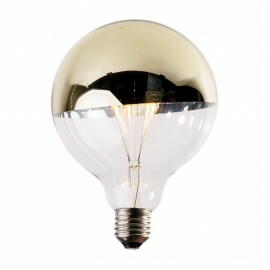 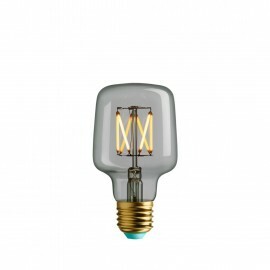 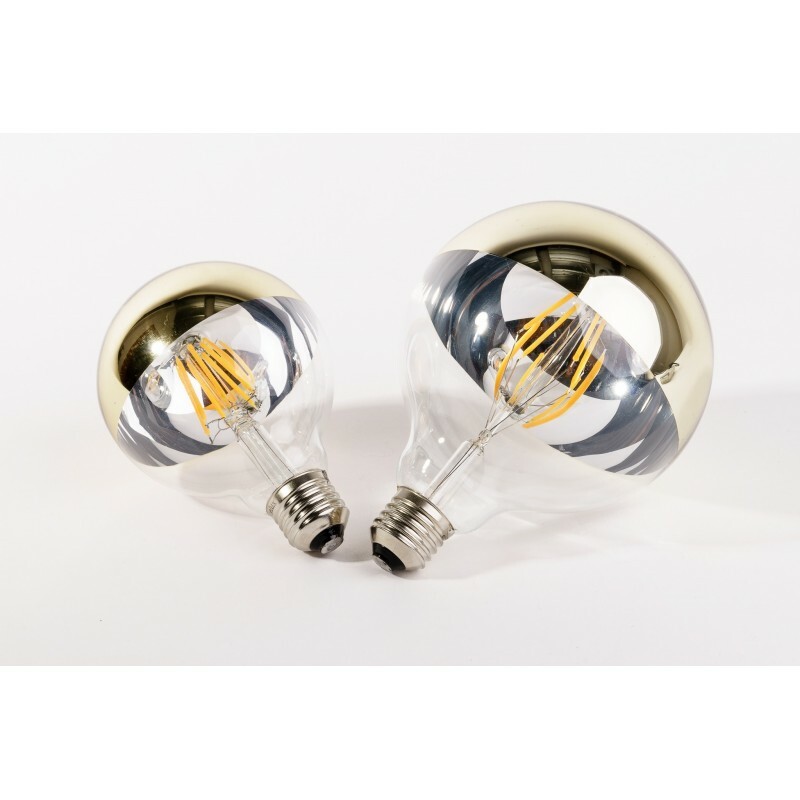 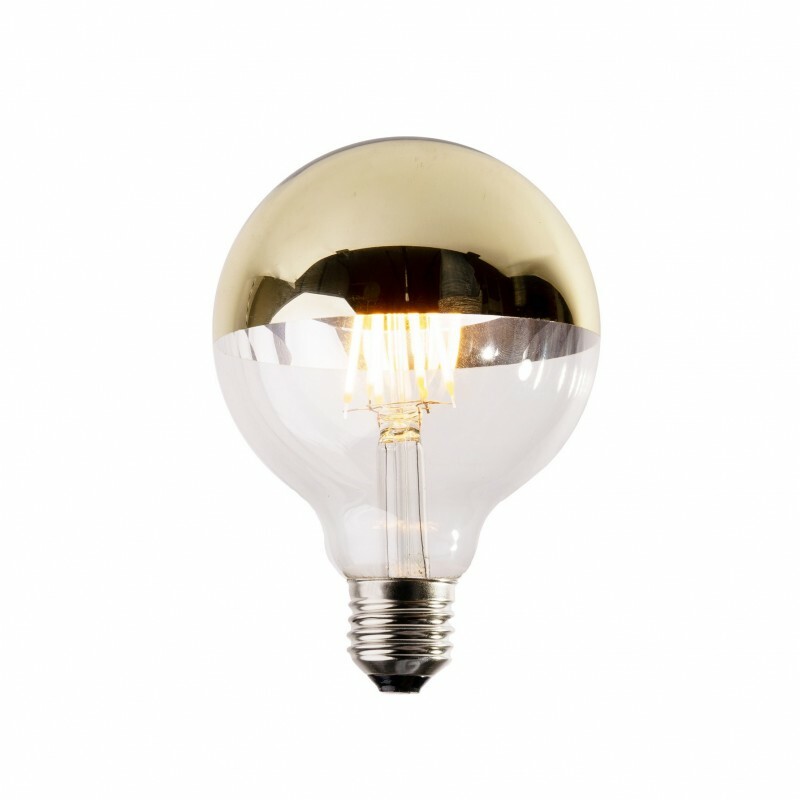 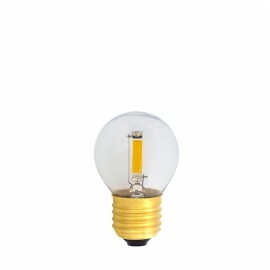 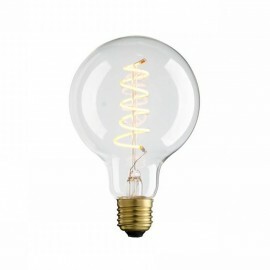 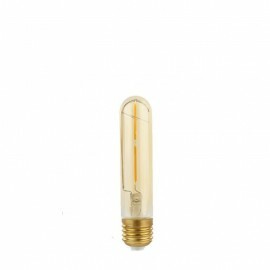 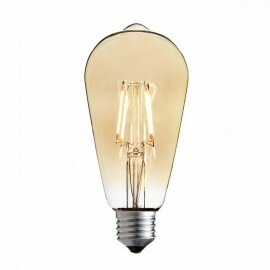 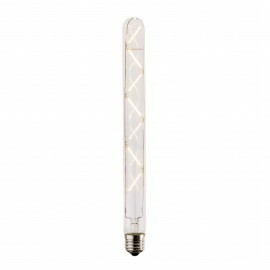 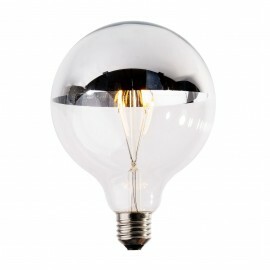 Superb and exceptionally magical decorative bulb eco Vintage LED mirrored gold. 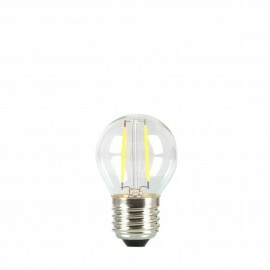 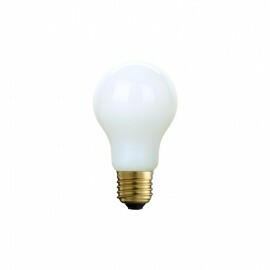 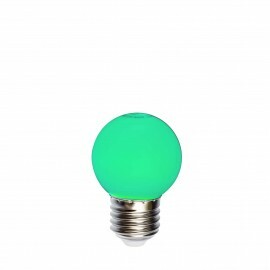 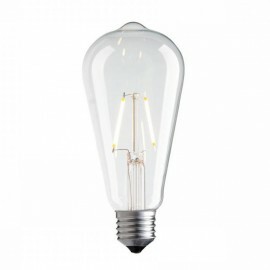 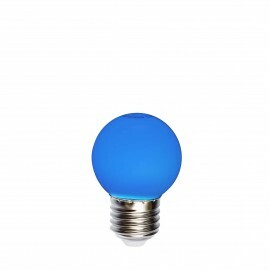 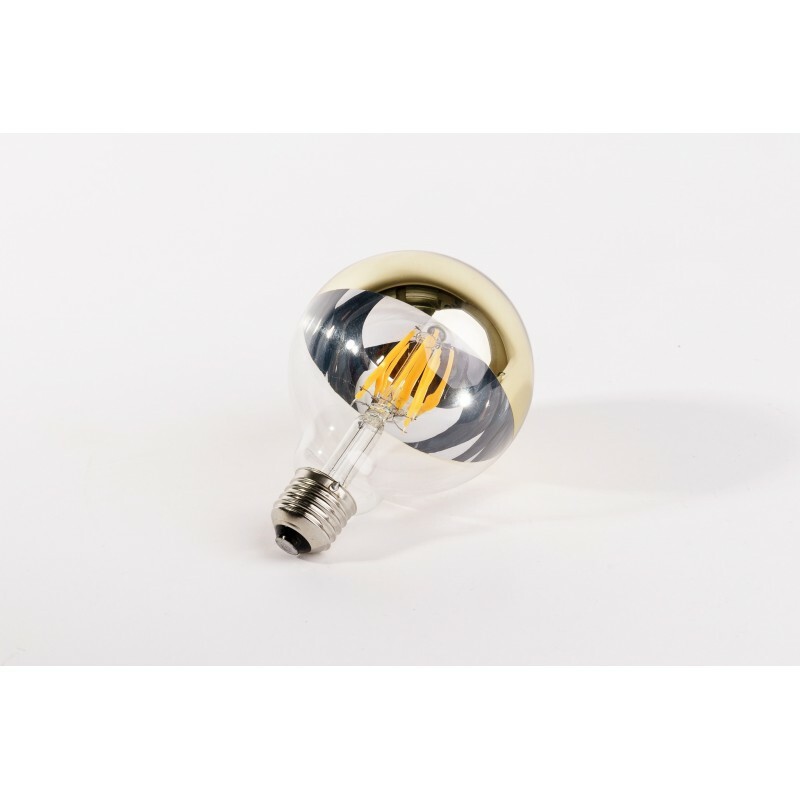 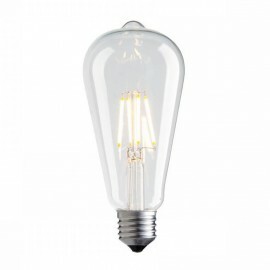 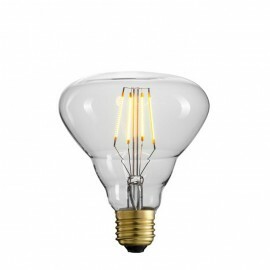 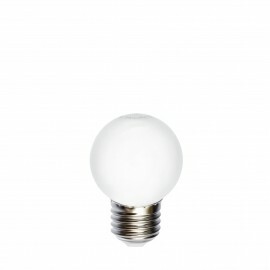 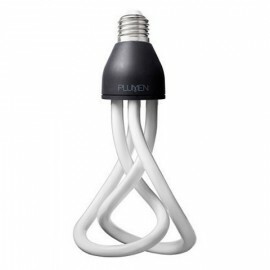 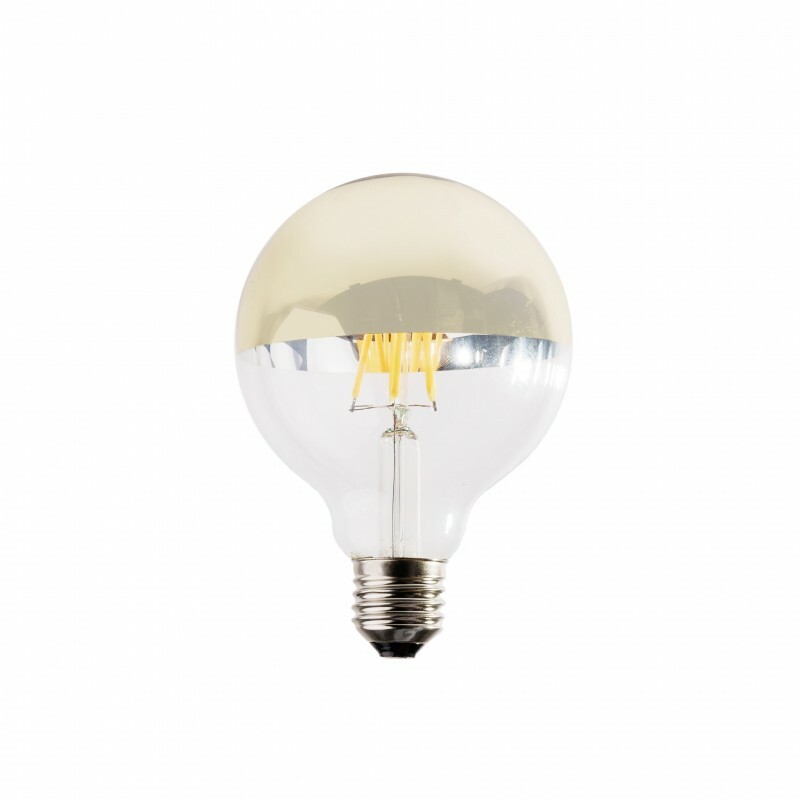 Light bulbs are characterized by very low power consumption of 4W and very long life of 35 thousand hours. 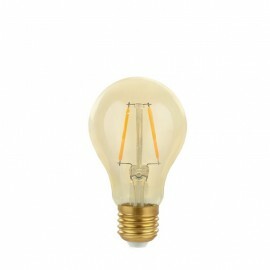 - Bulb lifetime ~ 35000h.